Our goal is to exceed our customers’ expectations. We are a licensed general contractor who is familiar with all aspects of the building process. 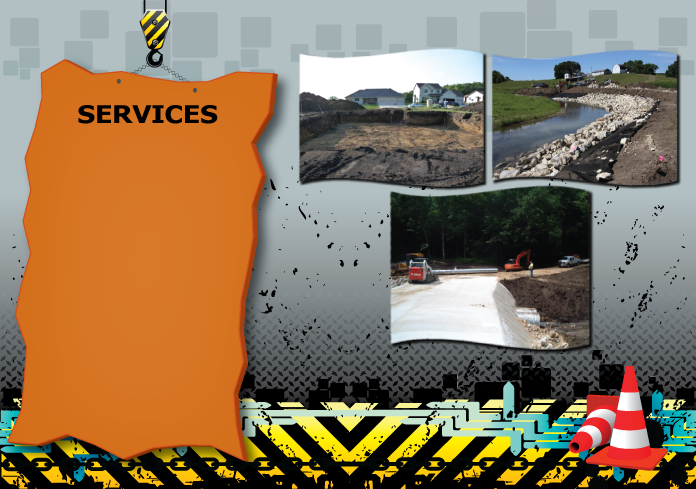 We can help you sort through your options and complete your project with the best possible outcome. Generation X Construction has great working relationships with sub-contractors such as carpenters, plumbers, and electricians, who in collaboration can make your project flow smoothly with an exceptional finished product. We do it ALL... Please give us a call, we would like to help you with your project needs.